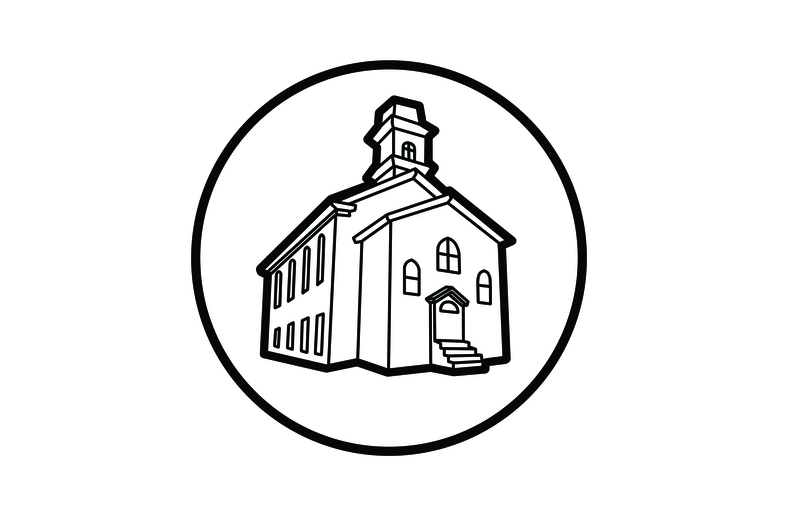 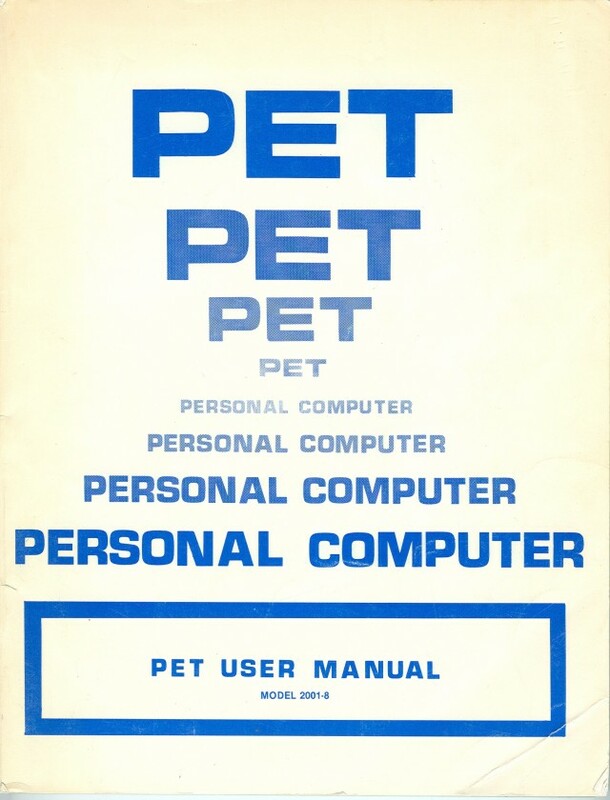 The Computer Church: The PET User Manual. 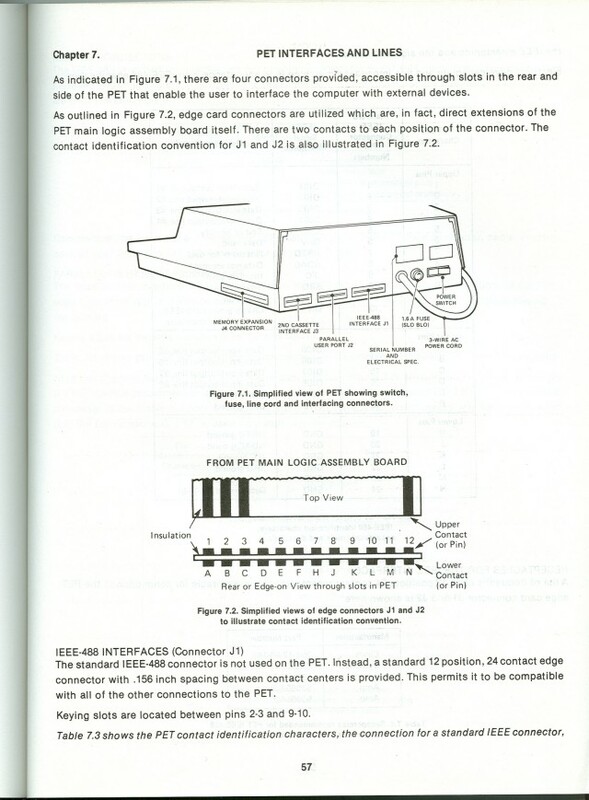 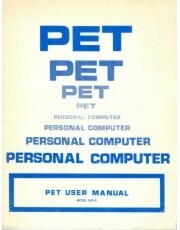 User manual for the PET 2001-8 personal computer. 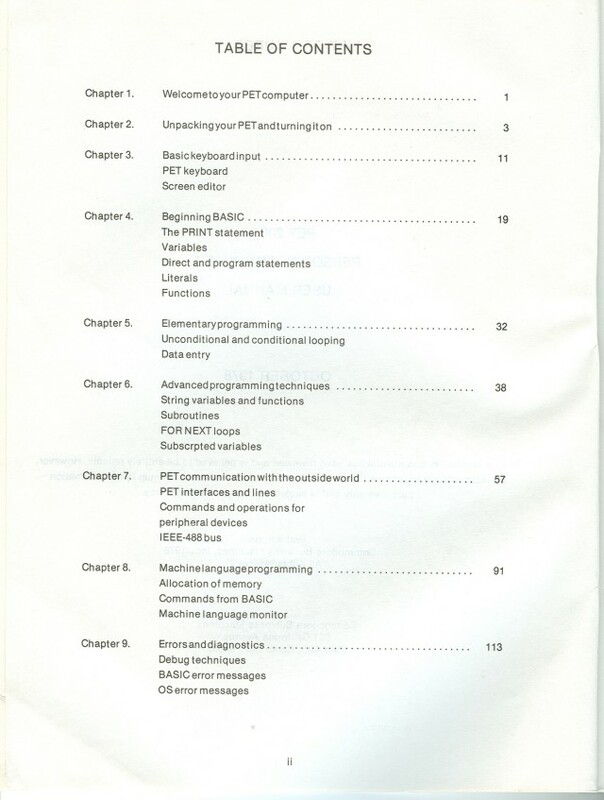 Programming techniques in Commodore Basic included.